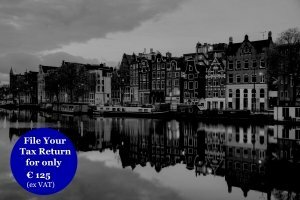 Do you want to file your Dutch Tax Return? Contact us! How does the Dutch Income tax system work? And what are the tax rates? For more information about the Dutch Income Tax, please visit our FAQ section. In our FAQ you will find the information about residency, taxable income and the tax rates of the different boxes. When you cannot find your answer in the FAQ section you can always contact us and ask your question. Learn more about who we are and what services we provide. Unsure if we offer the service you require, then you can always contact us and explain your situation. 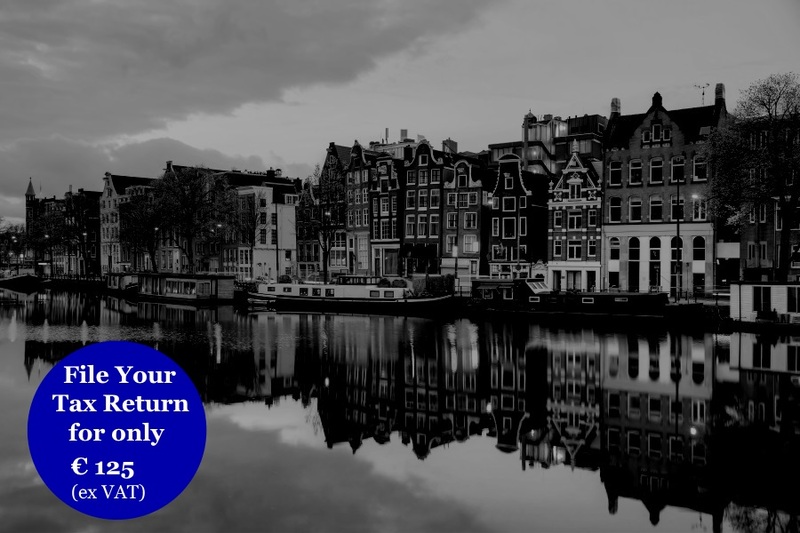 If you want to calculate your refund before filing, you can use our Dutch Income Tax Calculator 2015 or our Dutch Income Tax Calculator 2016. Naturally always check the outcome with your advisor to see if this matches your situation. You can also contact us for any assistance. With a Tax Partner you can calculate your advantage in Box 3 by dividing your assets with our Box 3 Calculator 2017. If you want our assistance to file your Dutch Tax Return, please contact us. The 30% Ruling Specialists BV is registered with the Chamber of Commerce number 67079954 Terms and conditions are available here.